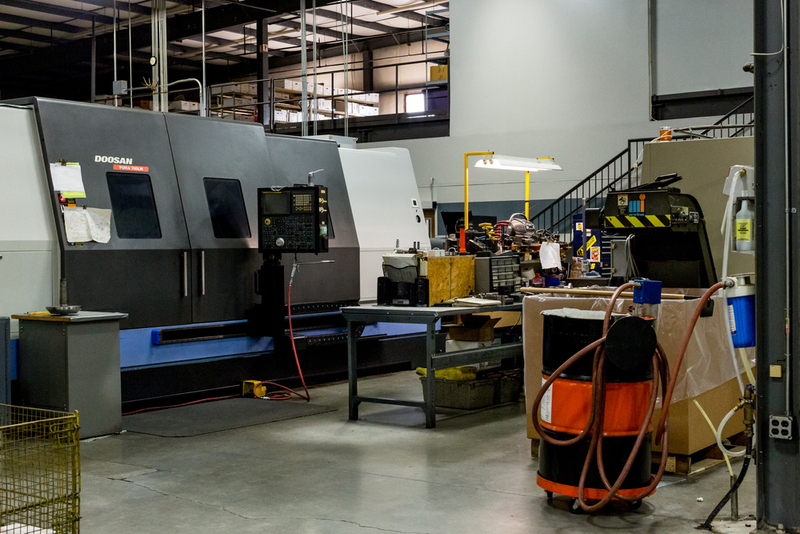 a variety of turning, and milling capabilities including 4-axis machining, turning with live tooling, probing, and the use of magnetic fixturing. the ability to machine very small parts weighing a few ounces to large parts weighing several tons including parts as large as 2000mm wide, and 1500mm tall, experience working with many types of materials including zircaloy, titanium alloys, stainless steel, armor steel, tool steel, aluminium, brass, plastic, as well as other materials. 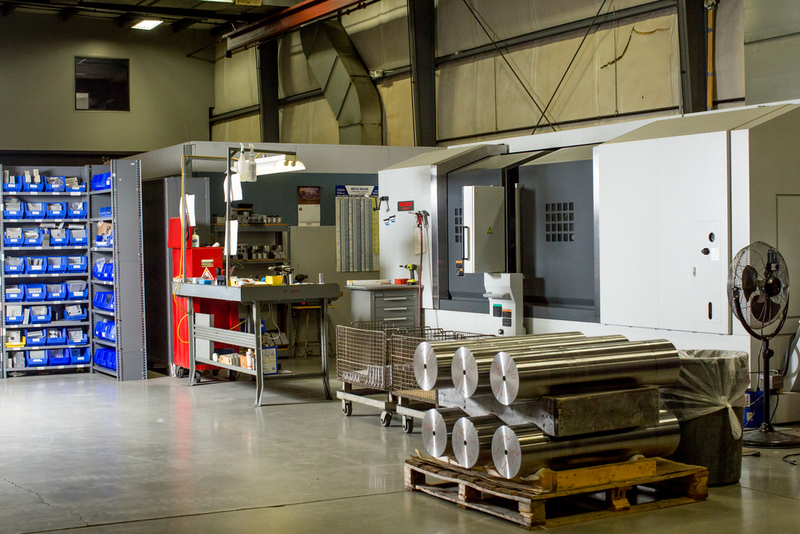 experience working with many forms of raw materials including various types of extrusions, castings, forgings, rolled plate, weldments, and other forms of work pieces. deep hole boring up to 40 inches. hard turning of material up to 62Rc C.
capable of turning diameters from 4.5mm to 500mm (3/16” to 20”) and lengths up to 3,050mm (120 inches). programmable hydraulic steady rests capable of holding diameters of 35mm to 310mm (1 3/8’” to 12 3/16”) with repeatability of .01 mm (.004”). the skill of machinists with more than 25 years of experience.